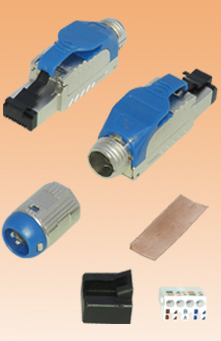 This inline cable connector is fully compliant with Category 6A standard requirements for a consolidation point. 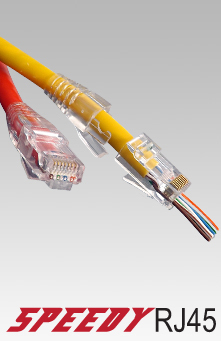 It can be used to connect, extend, repair or relocate copper data cables. 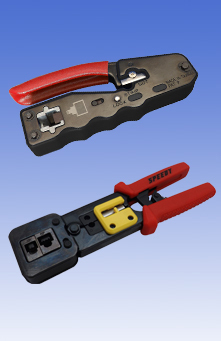 Suitable for use with a wide range of cable outer diameter and core sizes. 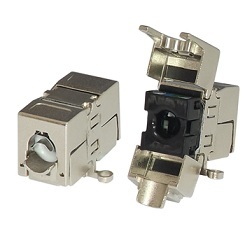 Backwards compatible for use with Cat 6 or 5e cables.